In recent times, the digitally active generation expects more from films when it comes to interactivity. 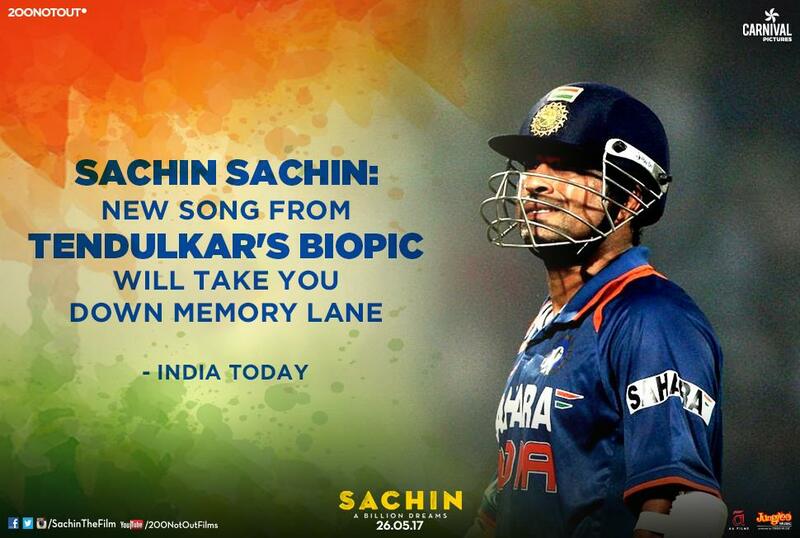 The idea was to not just create connect, but to revive the nostalgia and remind the fans as to what made them fall in love with this living legend, the Master Blaster. 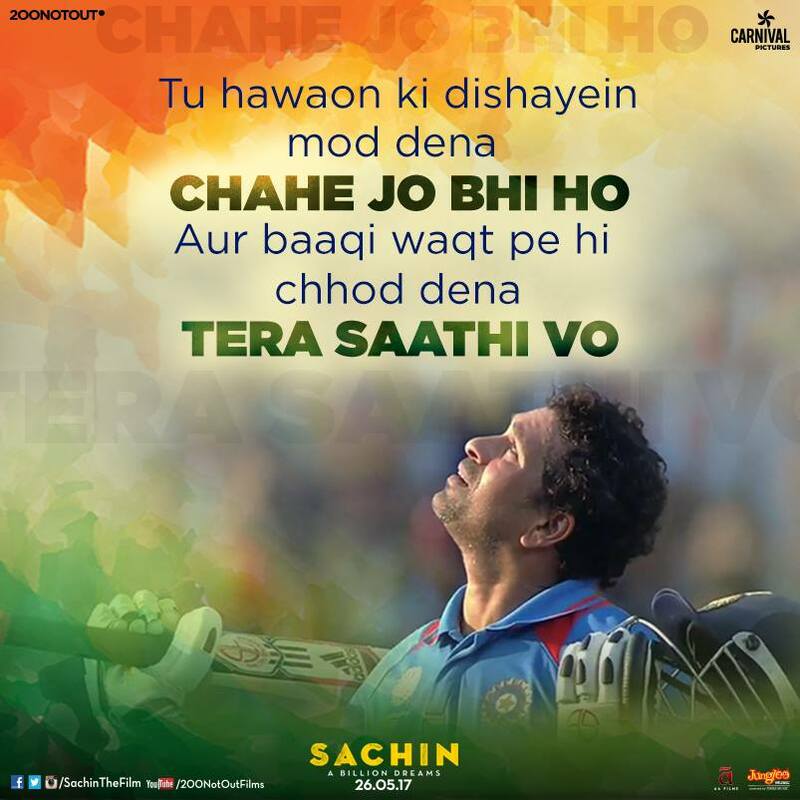 As a digital marketing agency, we ensured that the film should reach the maximum number of viewers and create a history just like the living legend it is based on. To project this film as one of the biggest world event, we created an innovative digital marketing campaign that consisted of a lot of interactive activities on the digital platform as well as on-ground with live streaming on social media. We started the campaign with a teaser launch, a 3-day countdown with 3 movie posters. As expected, the news spread like wildfire. 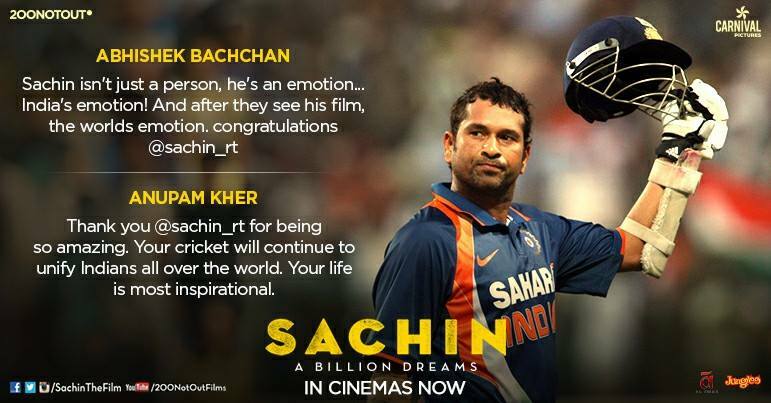 This launch became the talk of the town, ruling trends across Twitter, YouTube and IMDB. After giving fans a taste of what to expect and to project the film as one of the biggest world event, we executed the following interactive campaigns. This was an activity in association with Digibank. 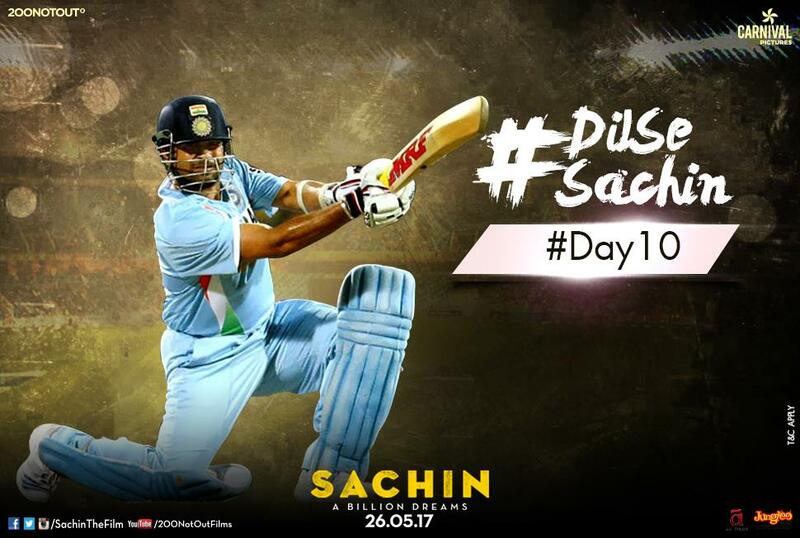 A never before executed activity where we gave the fans to be a part of the film, by sharing their videos of Sachin and including the best ones in the movie. 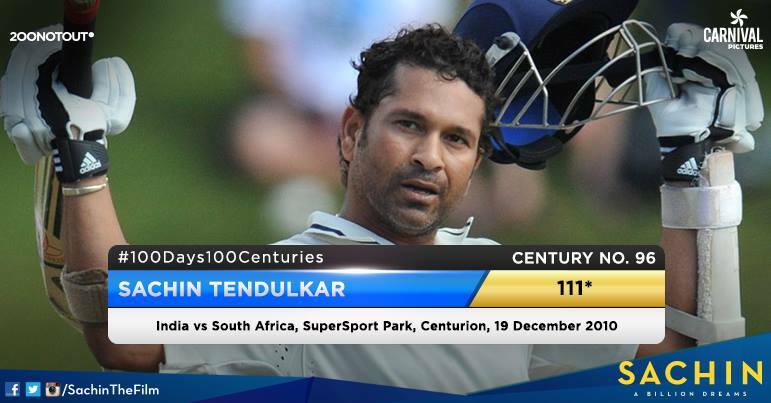 It was an activity where we pushed out 100 images, showcasing facts and trivia about the 100 international centuries scored by the Master Blaster. A new image was uploaded for 100 consecutive days. This event was covered via Facebook live and tweets were also pushed out allowing the fans to witness the whole event live. 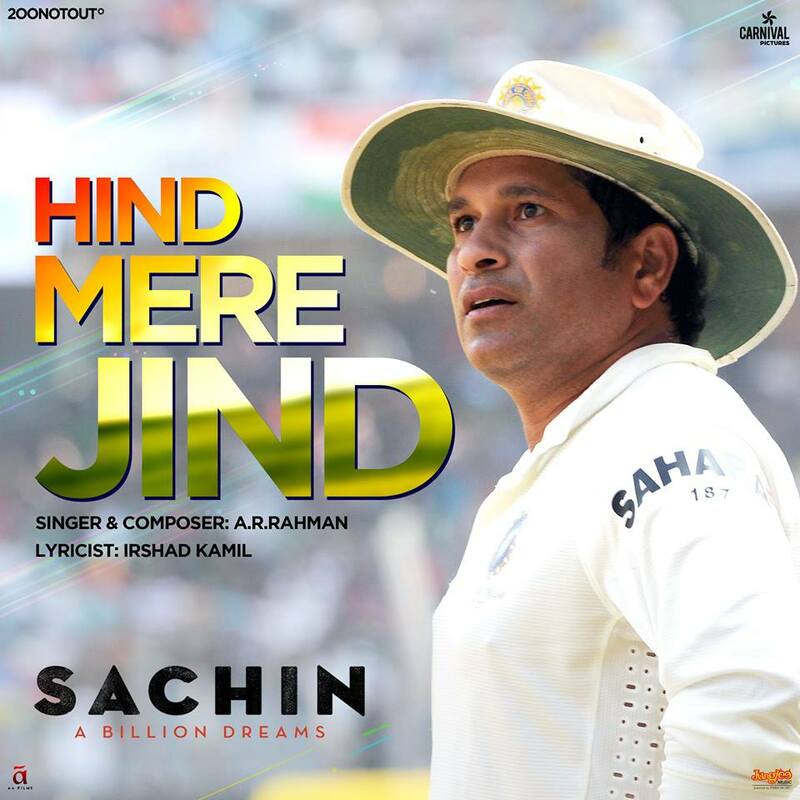 The songs “Hind Meri Jind” and Sachin anthem, composed by the maestro A.R. Rahman, were well received by the fans. 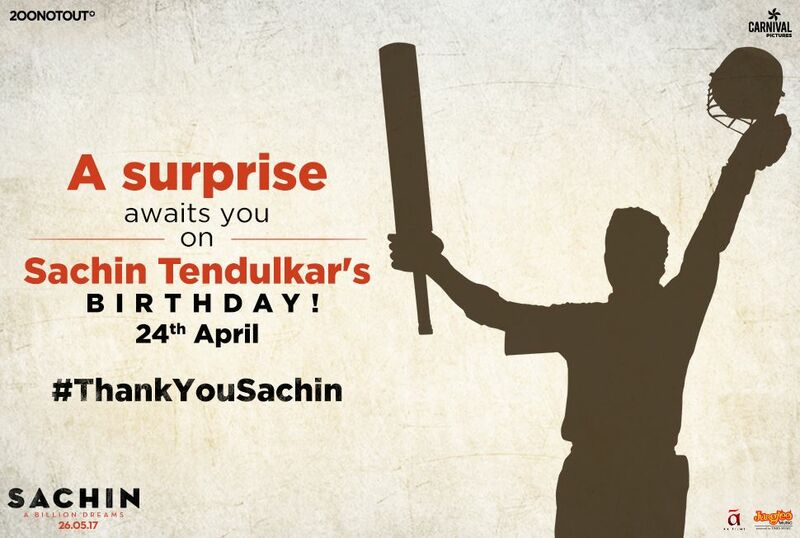 Various contests like #ThankYouSachin, #SachinSachin, #DilSeSachin were conducted to amplify the buzz and engagement. 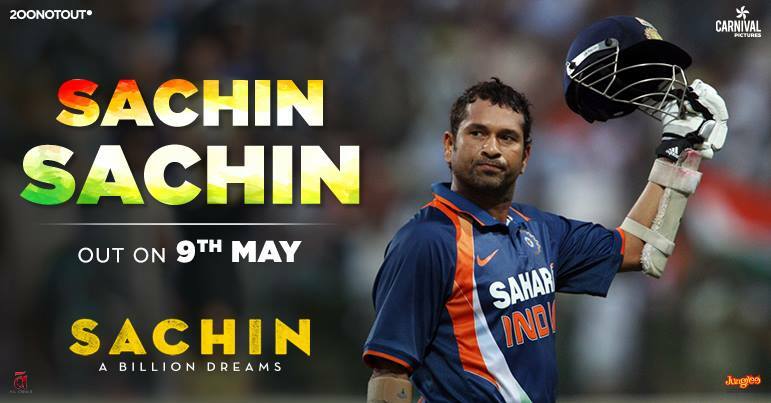 We also got in touch with the cricketing legends who either played with or against Tendulkar and right before the release, we pushed out videos of these sensational players talking about their experience of playing with Sachin Tendulkar. During the release week, we accomplished a mammoth milestone of 1 Billion impressions on social media. 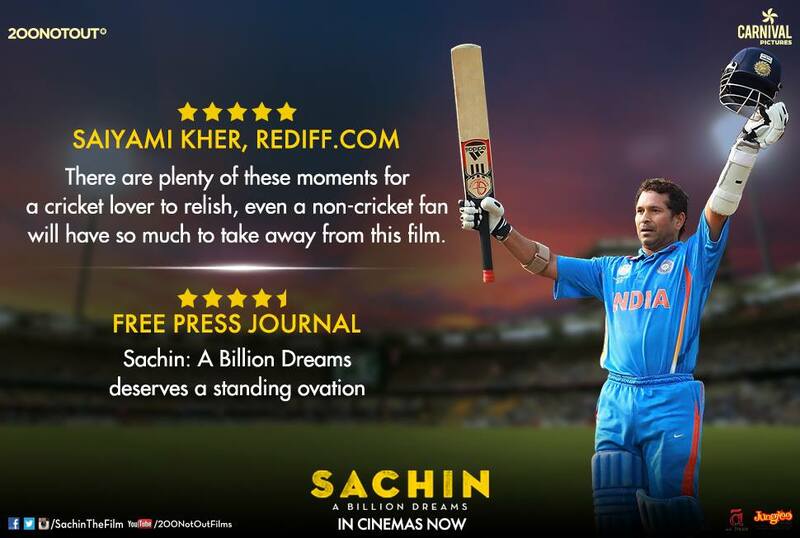 The experience in overcoming the challenge of projecting this film like a world-cup, for the cricket lovers, was incredible. 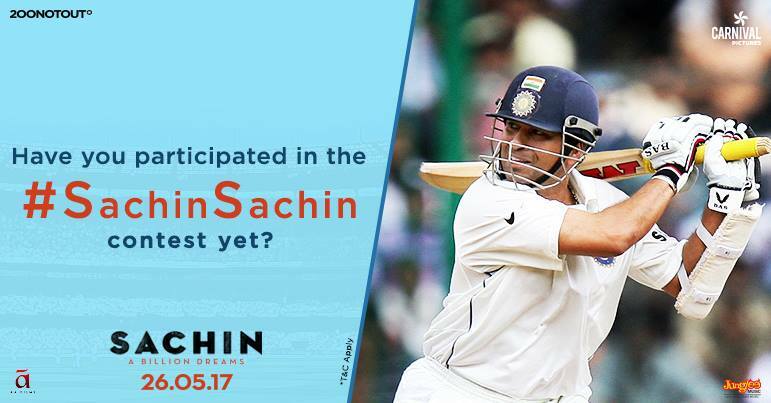 Our innovative digital marketing strategy worked wonders in promoting this path breaking bio-pic of the cricket legend, Sachin Tendulkar. The film became a super hit and it made us win a silver at the 2018 Best Social Media Brands Awards and Summit (SAMMIE). It stands as a manifestation of Social Media Brands that displayed outstanding skills and innovations in terms of digital marketing.